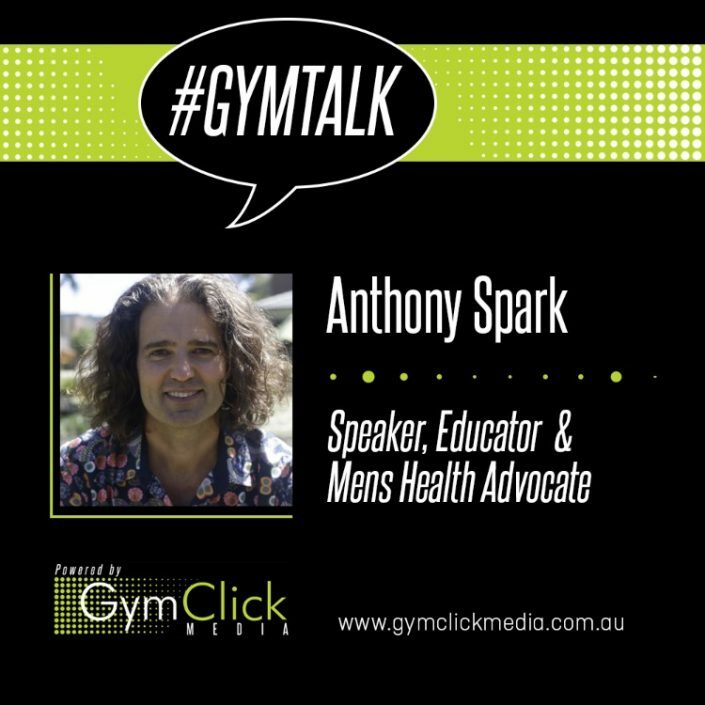 Eugene Downing sparks an enlightening conversation with Anthony Spark from Fit Fellas. 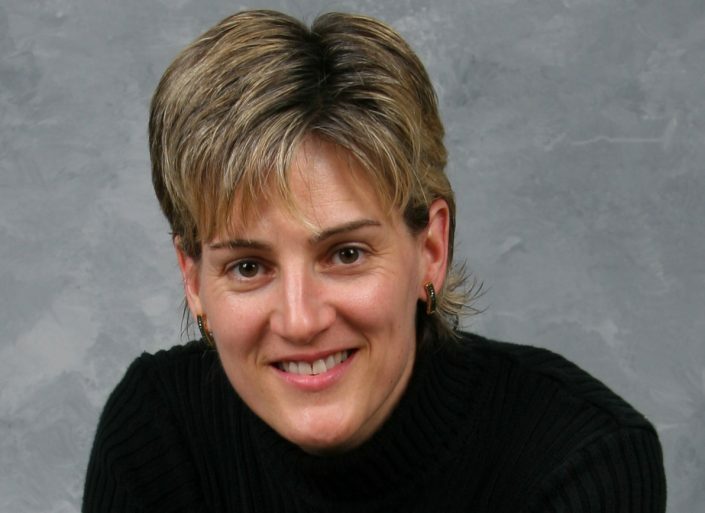 Casey Conrad Partners With The Fitness Business Podcast for a 4 week Sales Intensive Series. 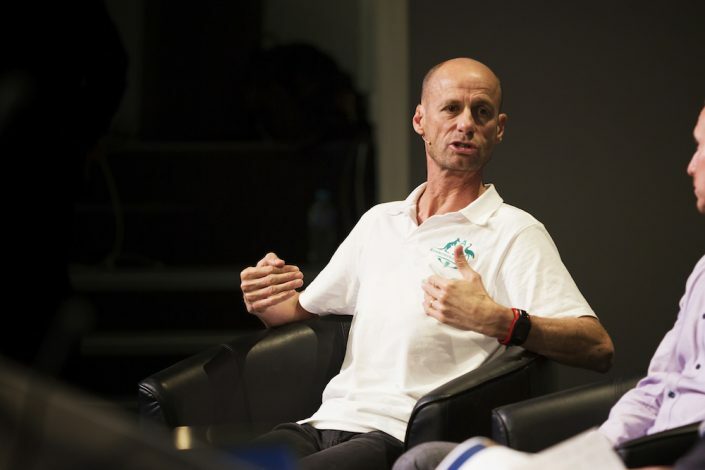 Australia’s high performance sports community are coming together this November. 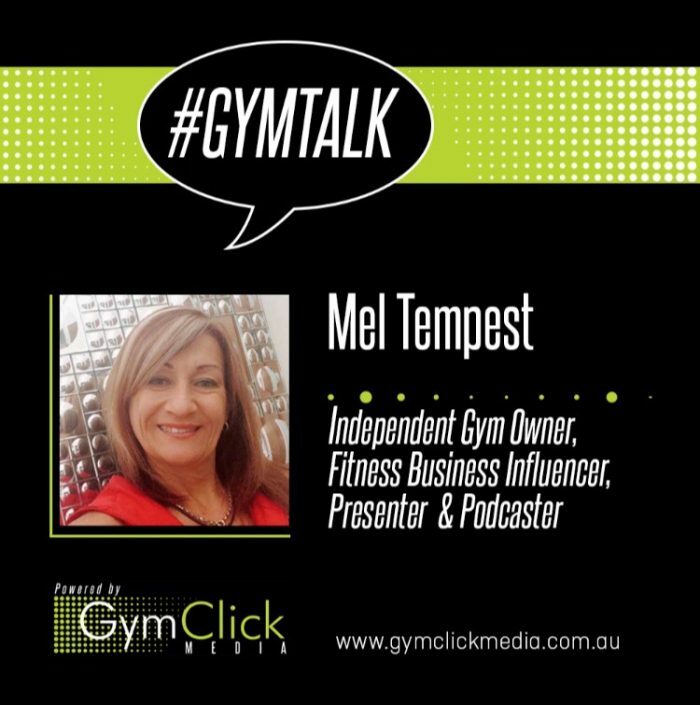 Industry innovator Mel Tempest dives deep in this conversation with Eugene Downing. Emirates Australian Open Golf acquires new official sponsor and wine partner. Local mums to hike the Cape to Cape for mental health. 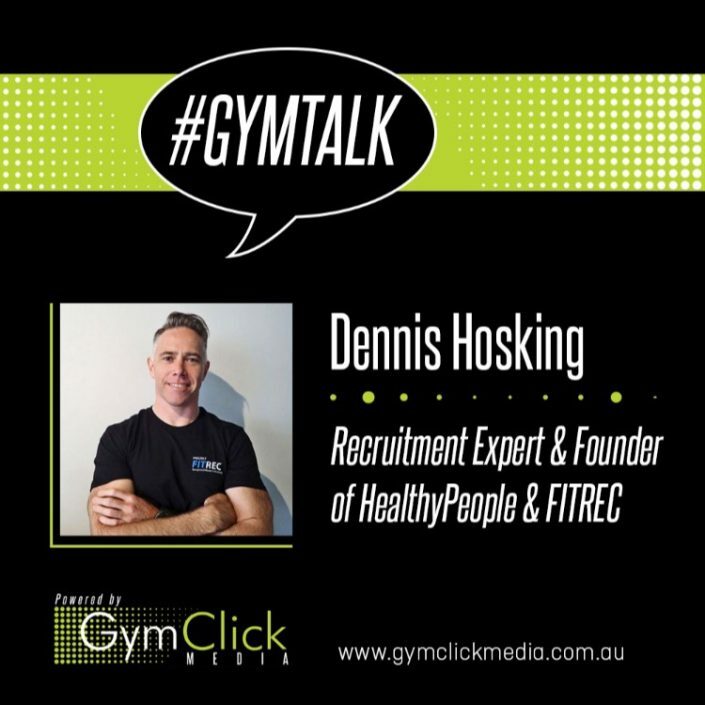 Dennis Hosking from Healthy People & FITREC, chats with Gym Click Media's Eugene Downing. 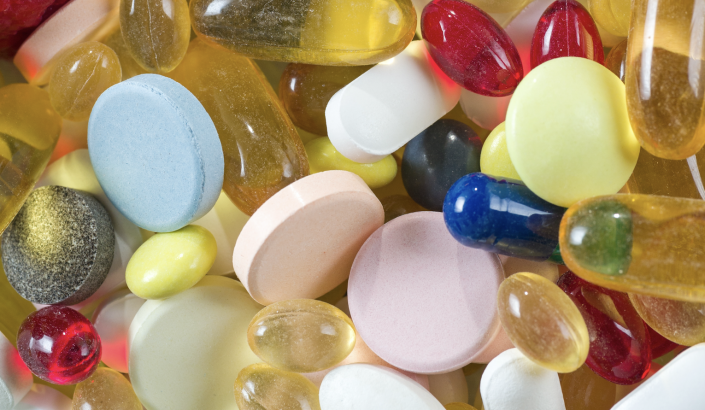 CQU warns of the dangers of sports supplements. 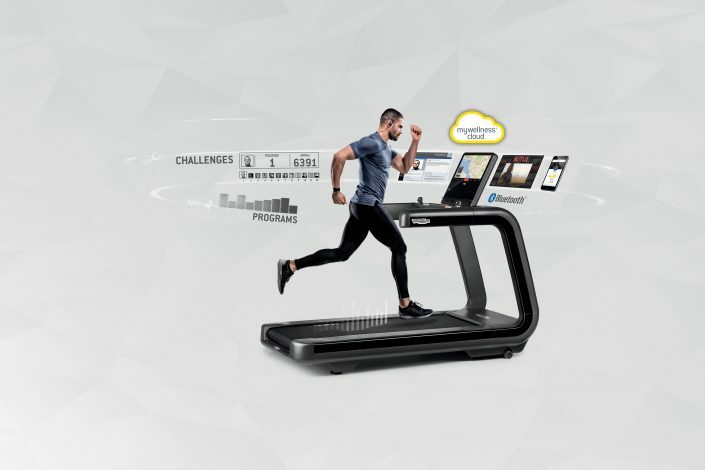 Technogym reports sales growth in all geographic areas. 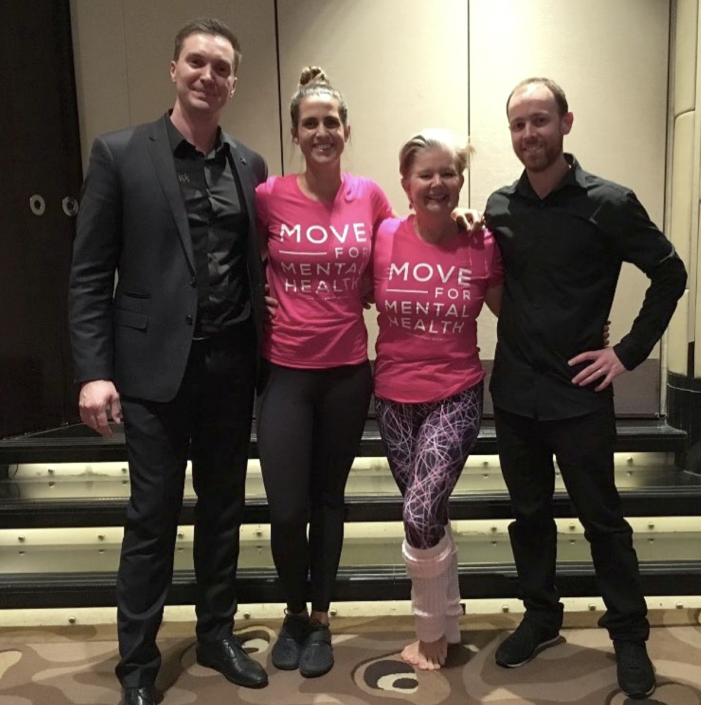 Fitness Australia and Belgravia Health and Leisure Group recognise contributors to healthy communities. Infinite Cycle launches with Brand Ambassador Anna Heinrich. 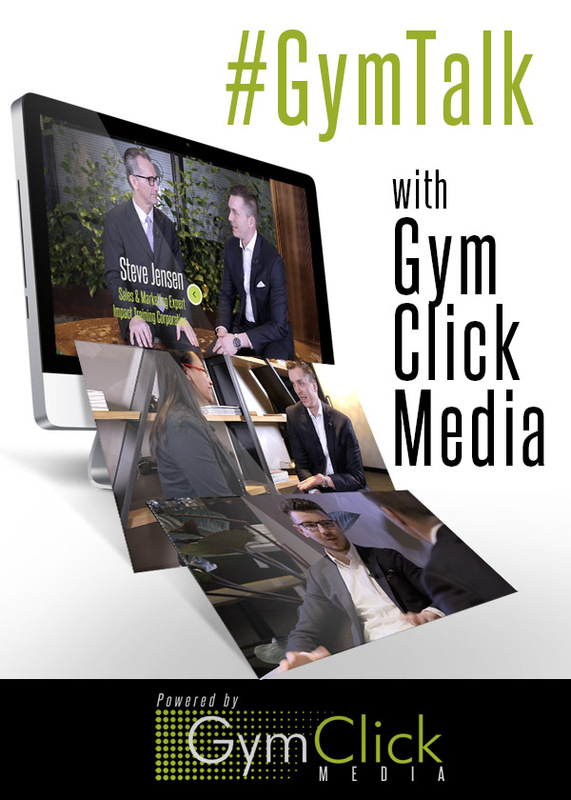 Industry icon and sales training guru, Steve Jensen, chews the thin with Eugene Downing at #GymTalk with Gym Click Media. 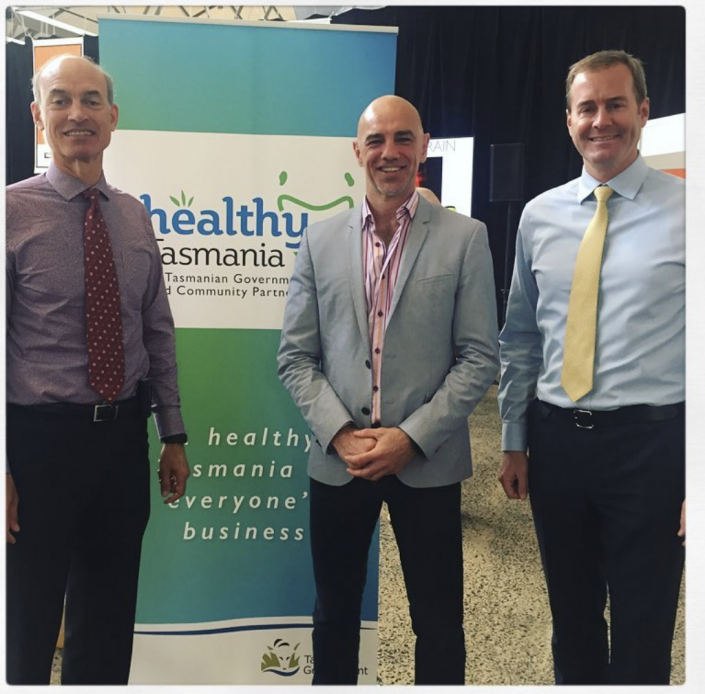 Ritualize Program to Boost Health & Productivity of Tasmanian Businesses. 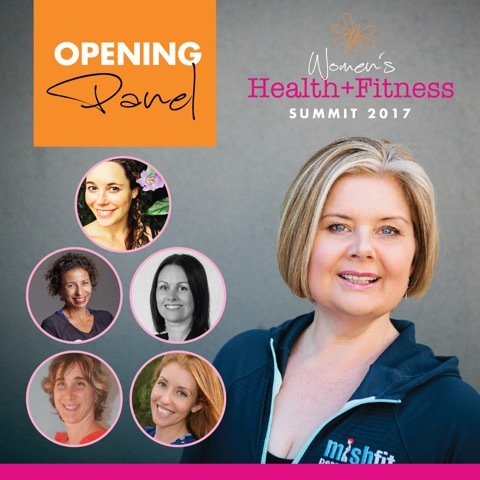 Gym Click Media Announced As Official Media Partner For 2017 Women’s Health & Fitness Summit. 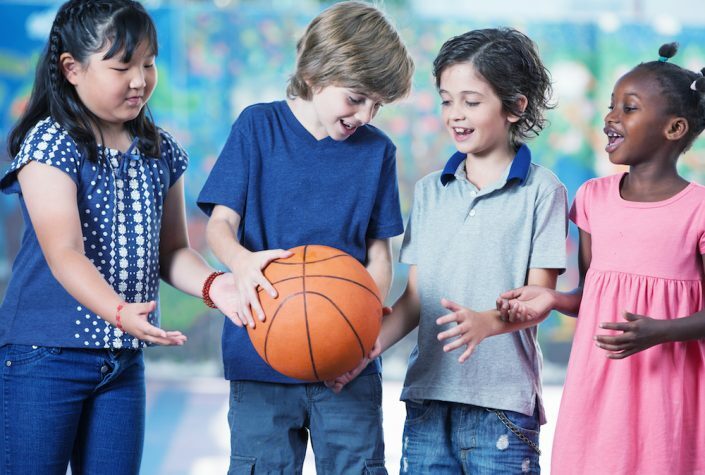 Junior coaches shown to play important role in eating habits of children. 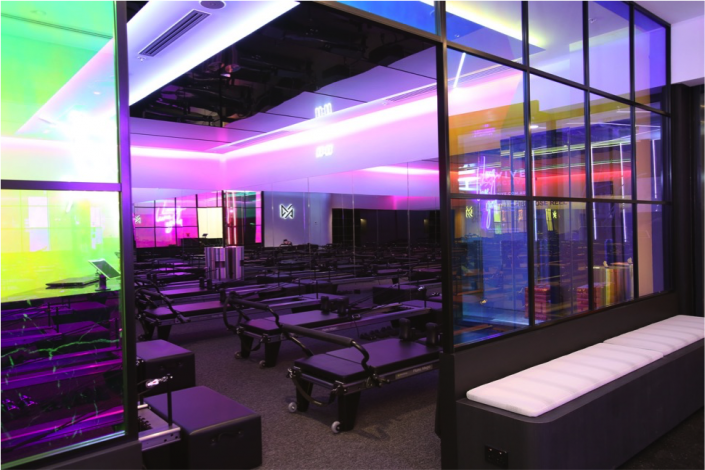 World-first Pilates studio opens in Sydney, fusing state-of-the art lighting, sound and design, to create a fitness experience like no other. 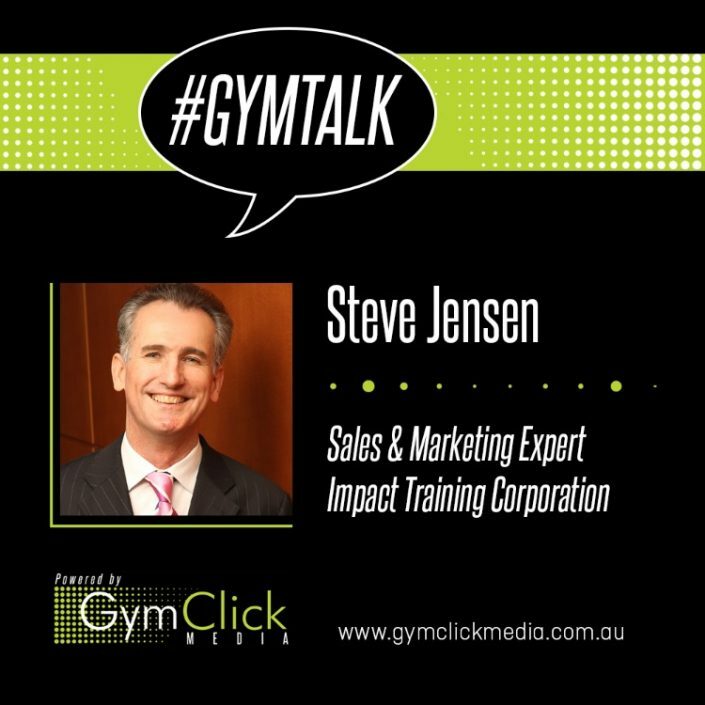 The Fitness Show reveals a snapshot of the fitness habits of Australians. Analee Matthews from OH! 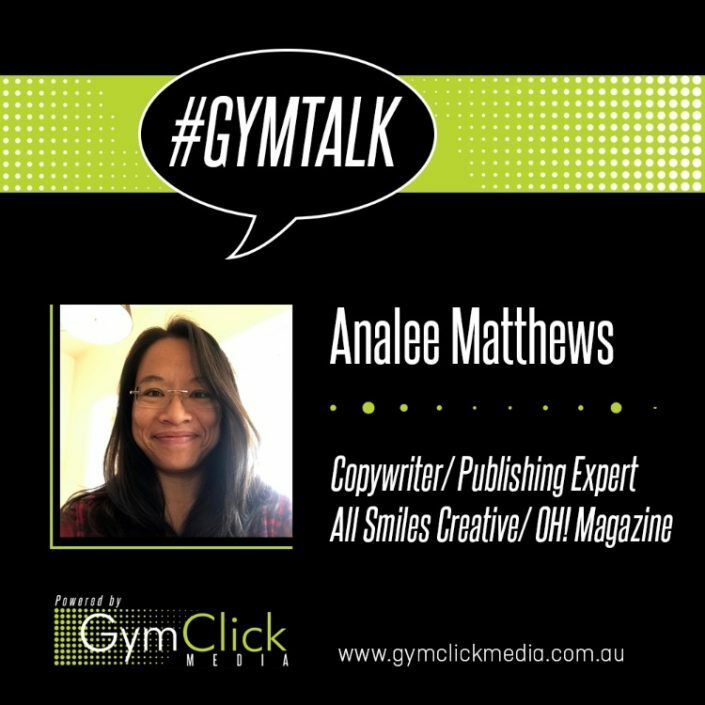 Magazine and All Smiles Creative explores the importance of copywriting for fitness businesses.